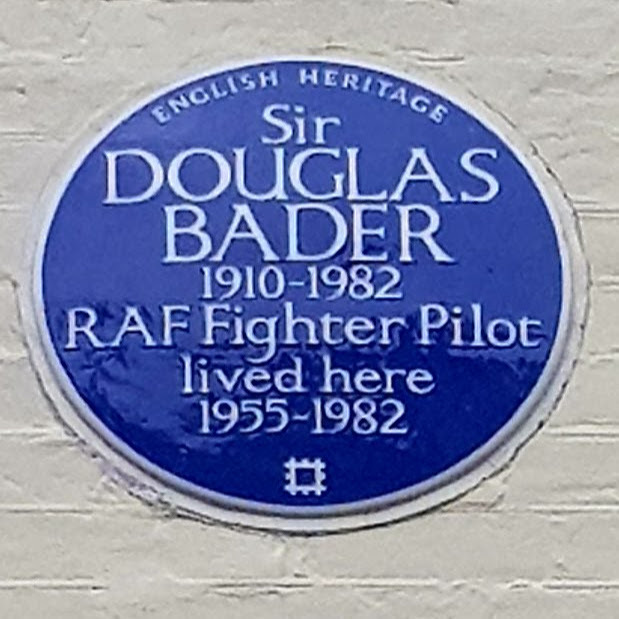 English Heritage Blue Plaque - Douglas Bader. 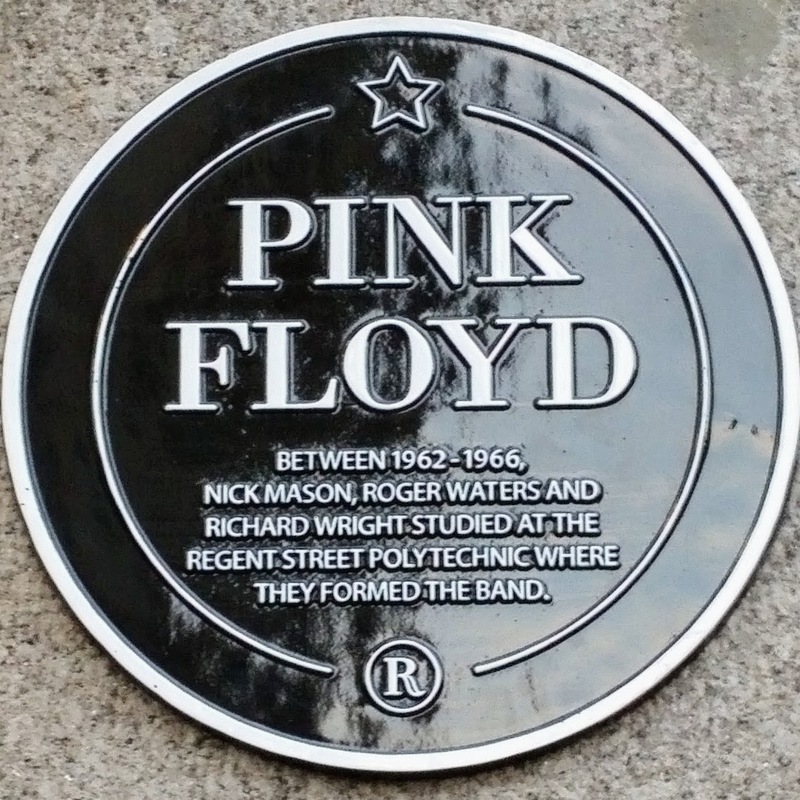 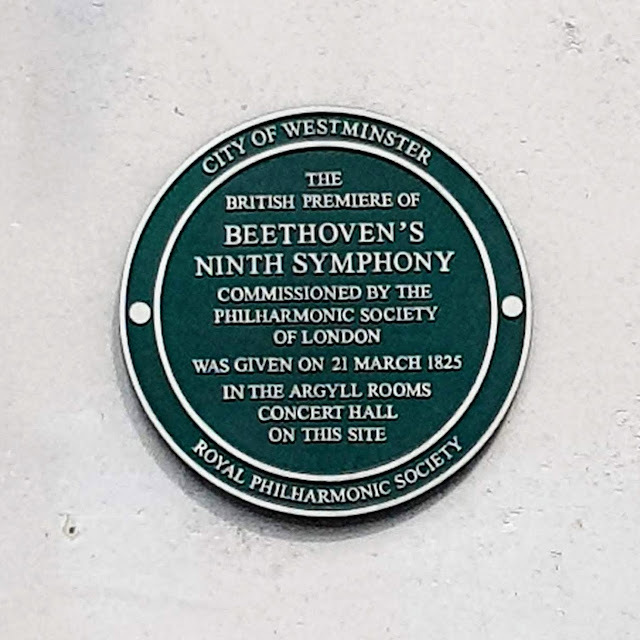 Regent Street Heritage Plaque Scheme - Pink Floyd. 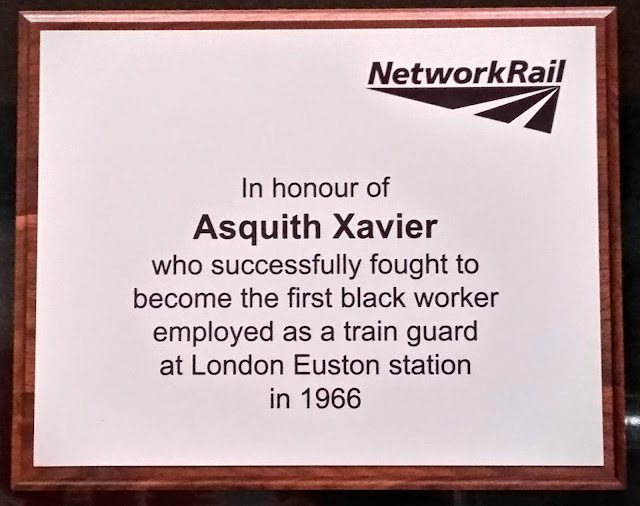 Network Rail Commemorative Plaque - Asquith Xavier. 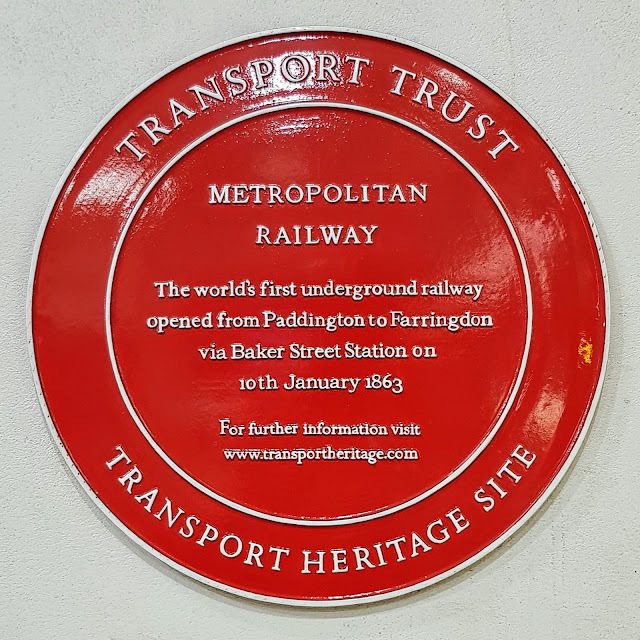 Transport Trust - World's First Underground Railway. 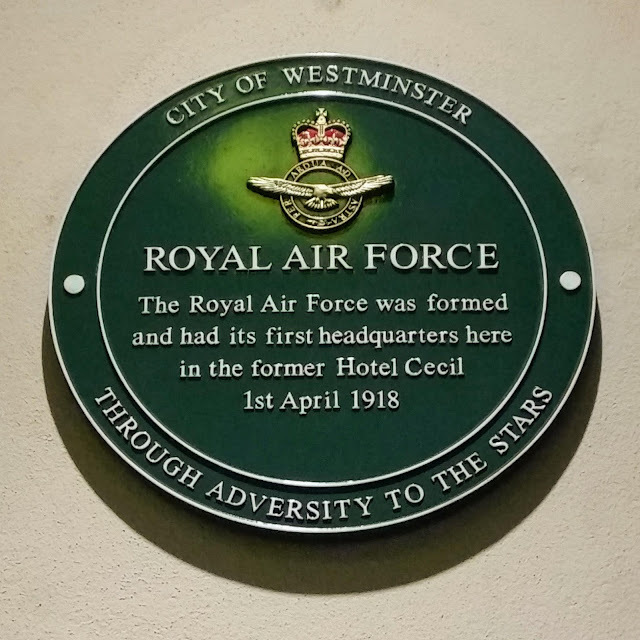 City of Westminster - Royal Air Force Headquarters.